GGraduating this summer? Are you Fun, Inclusive and Exceptional? 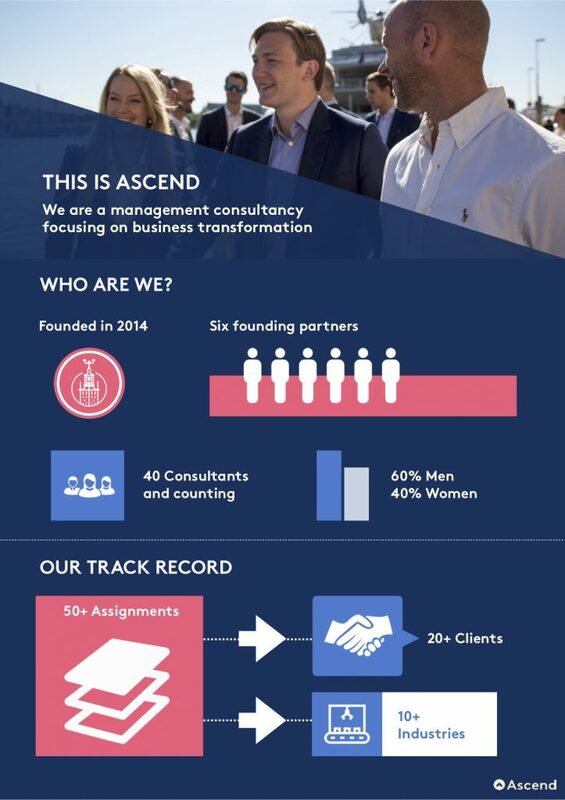 Interested in management consulting? 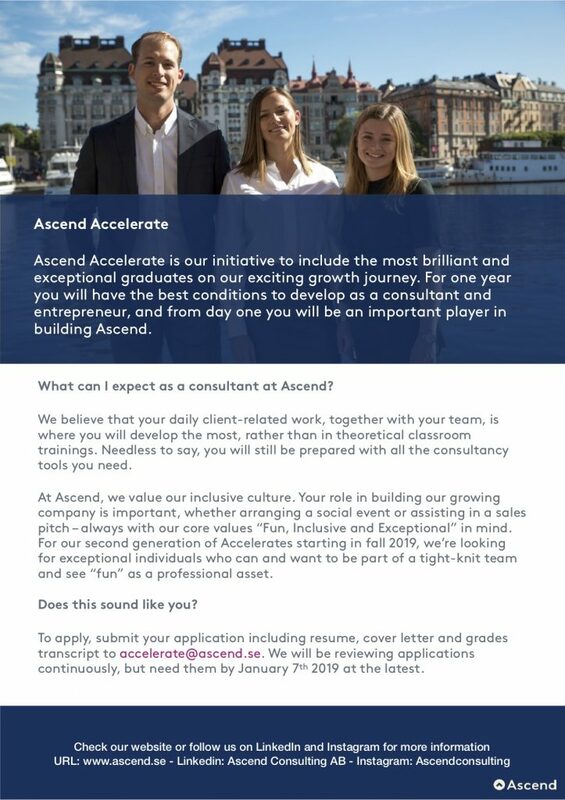 Apply for Ascend Accelerate! We will be reviewing applications continuously but need them by January 7th, 2019 at the latest.